Heroes In Crisis, 6:30 p.m., Alter Ego Comics, 230 N. Main St., Lima. 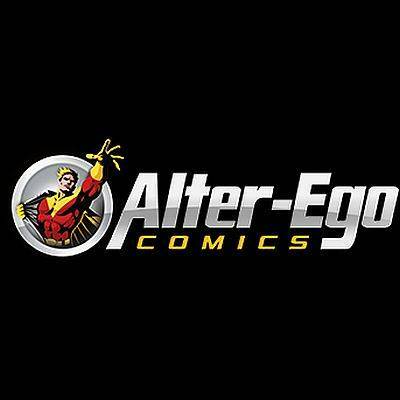 LIMA — Alter Ego Comics will hold Heroes In Crisis at 6:30 p.m. Wednesday, Sept. 26, at Alter Ego Comics, 230 N. Main St., Lima. Alter Ego owner Marc Bowker will be talking about anxiety and meditation and presenting his story on being diagnosed with anxiety and depression in 2016.